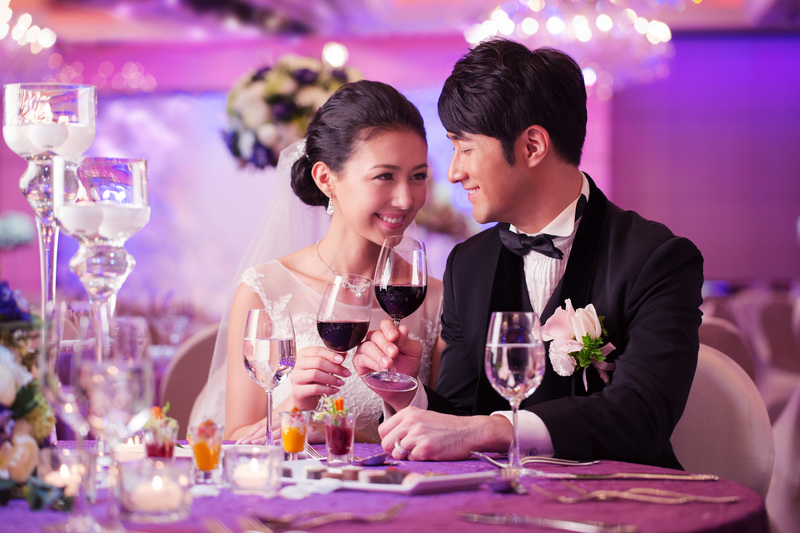 Each dish serves at the Chinese wedding banquet symbolises warmest blessing. Our culinary team take this tradition to heart and prepare the exquisite dinner menu only with the best ingredients. 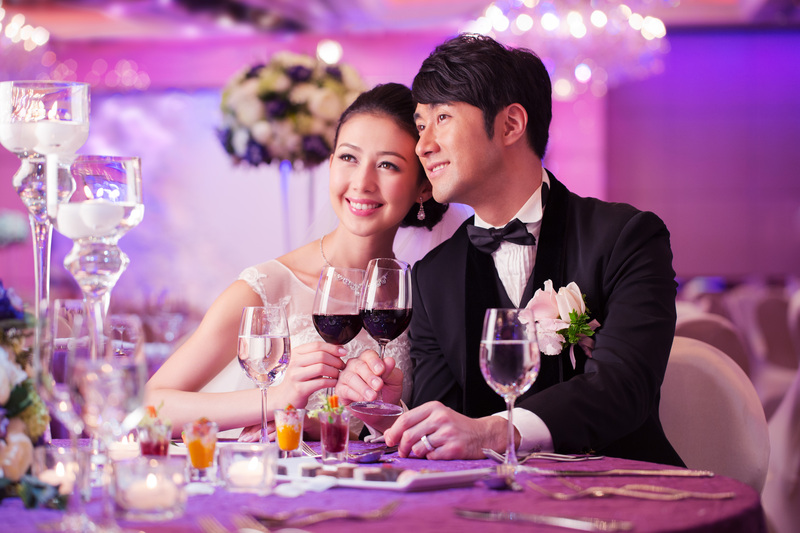 Delight your guests with our lavish dinner. Check out our package or contact us for your custom proposal.